A flurry of Christmas programming dusts the December 2017 TV premieres calendar, but several new and returning series will add to your pile of must-see shows. 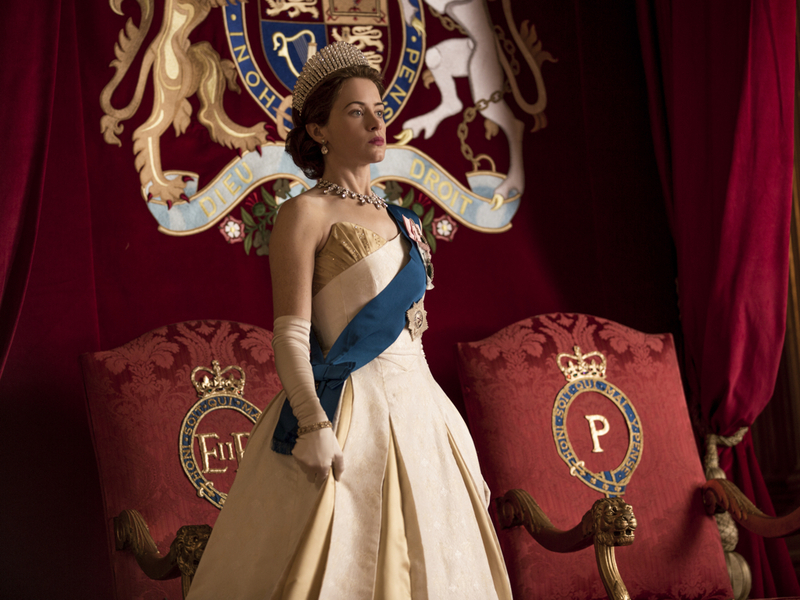 Netflix’s “The Crown” returns for its second season Dec. 8, picking up British Queen Elizabeth II’s reign in the early 1960s when societal changes seemed to leave the monarchy behind. The monarchy faces more militant resistance in HBO’s miniseries “Gunpowder,” in which “Game of Thrones” star Kit Harrington portrays Robert Catesby, who was the driving force behind the Gunpowder Plot to blow up the parliament building in 1605 London. Two other historical dramas—History’s Knights Templar tale “Knightfall” and Amazon Prime’s 1960s Yemeni set story “The Last Post”—also premiere. Programmers continue to search around the world for new shows, with Netflix streaming the German mystery “Dark” beginning Dec. 1. HBO, Hulu, Amazon Prime and Acorn TV get in on that action, too. Also premiering this month is the long-awaited, much anticipated and hilarious reunion “Psych: The Movie.” Fans of the missed USA detective comedy have a lot to love in this fantastic film, but I think any viewer will laugh out loud all the smart pop culture references, funny back-and-forths and a dream sequence to beat them all. Airing Dec. 7, it’s a must see. Now, the Christmas holiday: Hallmark and Hallmark M&M present two brand new holiday movies each weekend, but also rebroadcast all their holiday fare from past years all month long. Many network series are on hiatus this month and in their place you can see tons of holiday specials. I have many listed here, but check your local listings because I’m sure I missed a lot of them. And for all you Whovians, the annual “Doctor Who” Christmas special brings together three Doctors representing the past, present and future. The latest regeneration airs on Christmas Day. By the way, happy holidays! Enjoy.